In 2016 we raised £35,354 when I ran the length of Malawi 708 miles. I will be returning to Africa in May to run Africa Coast to Coast 4000km Namibia to Mozambique. 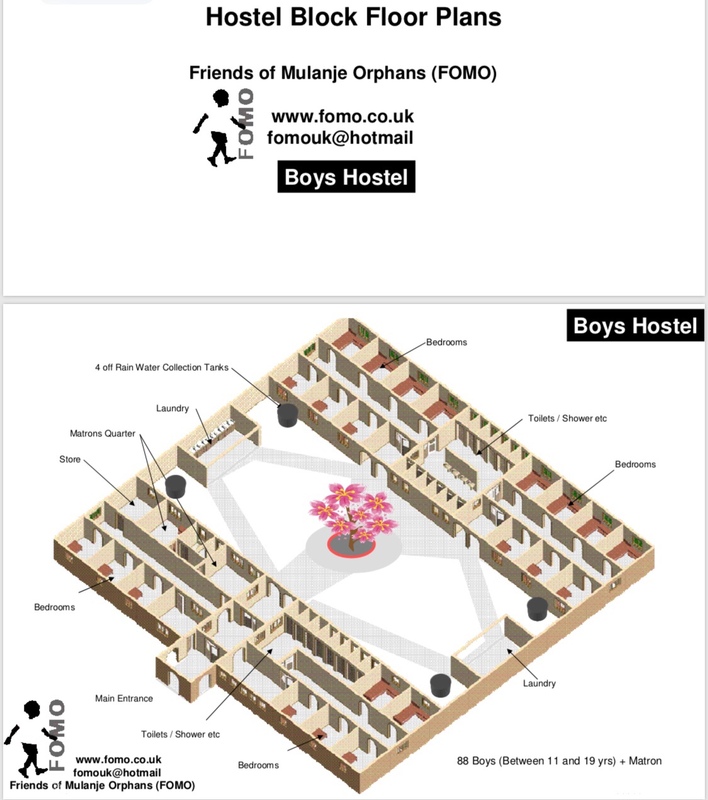 The run will start on June 1st and I’ll reach Malawi on August 1st where I will run into FOMO secondary school. We have the land now we need to raise the money to give 88 of the Boys a Home. Running Malawi saw the completion of the Art and Science Block – here is how £35,354 was spent.